Keeps important little gadgets close to hand The Gadget Pouch M accommodates your ID card, GPS device, camera and smartphone–in fact, everything you might need to get to quickly. 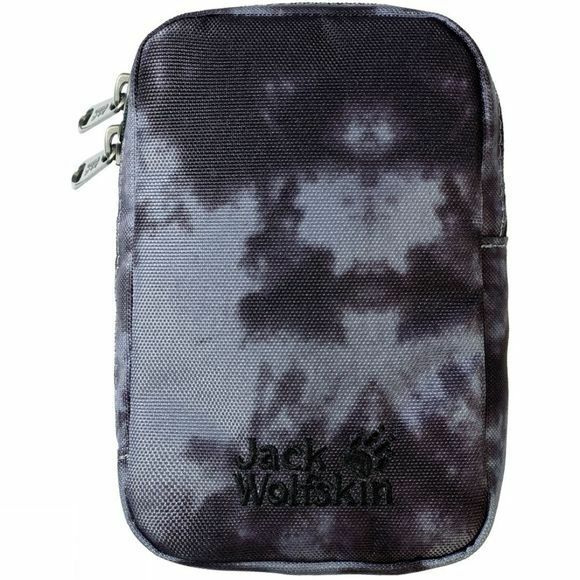 The pouch is very versatile and offers practical attachment options. For example, you can fasten it to your backpack's shoulder strap or to your belt.